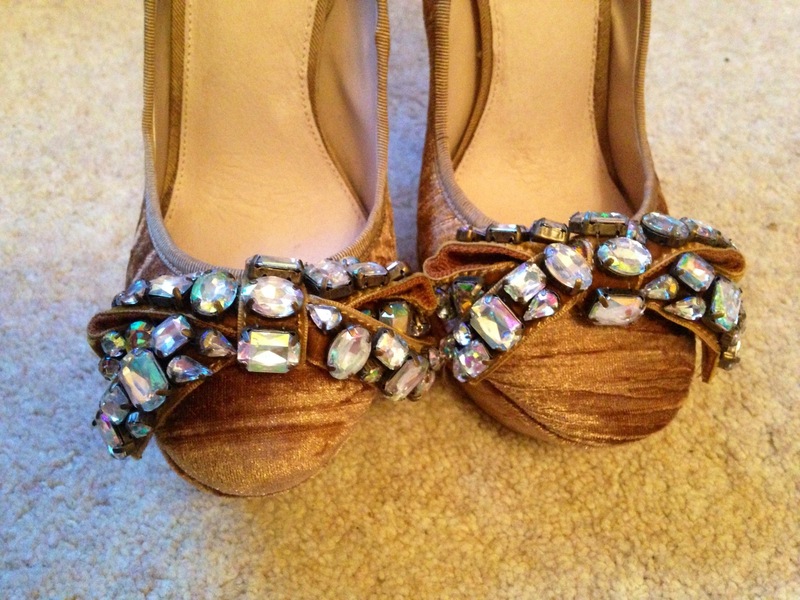 Shoeaholics.com, my new favourite discount online outlet shoe store. Run by Kurt Geiger, the website sells shoes up to 75% off, with new shoes added every week. 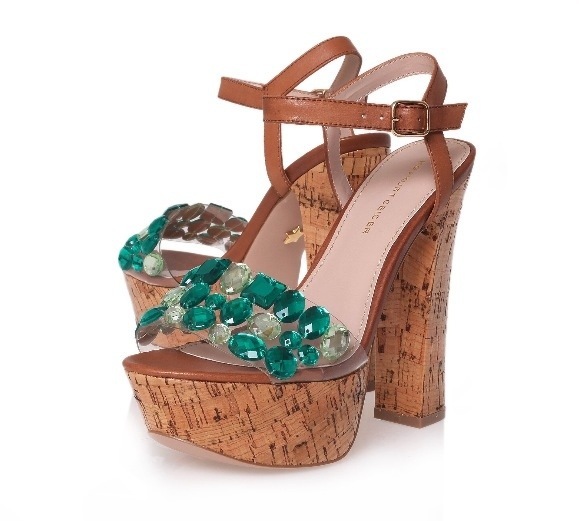 You can find anything from Miss KG to Nine West, even Enzo Angiolini. 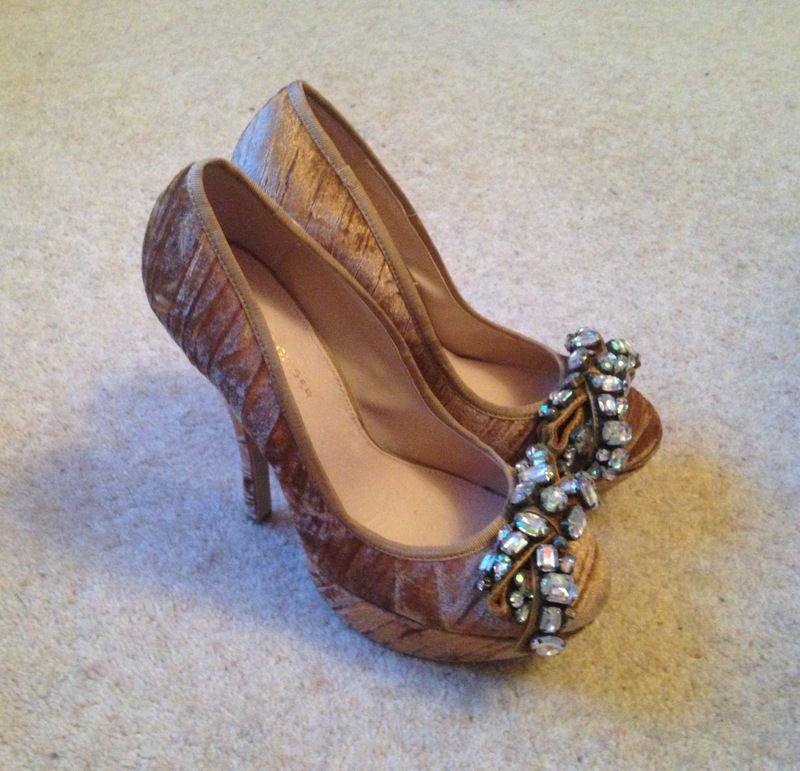 With prices for shoes as low as £10.00 and they also do accessories and mens too! Last week I finished my TV unit for this year, with deadline mania for a TV news package and a group documentary, I decided I needed an early Christmas present from myself. Thats when I got the email from shoeaholics.com and innocently clicked the link to the site. My particular purchase just happened to be 90% off – I’m a sucker for a good deal and £150.00 down to £15.00 was just too good for me to by-pass. Especially when these are the shoes I have lusted after since they first came out and I couldn’t justify the price tag on a student budget. 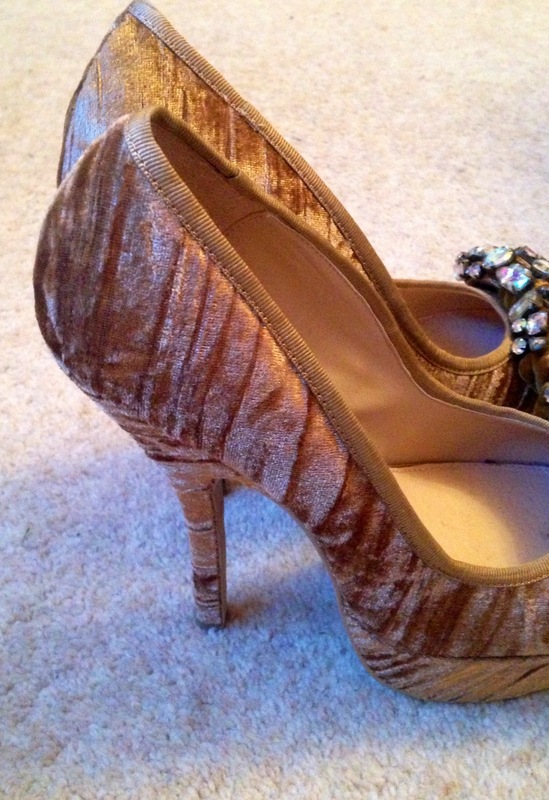 My lovely shoes are Chloe by KG * Kurt Geiger in gold faux velvet (or display pairs available) – and I love them! Have you shopped with shoeaholics.com or will you be searching for a bargain? Leave a comment below or Tweet @thesarahsblog us to let us know. P.S. Sorry for the later than promised blog post – I ended up powering through my Christmas shopping and was so tired I could barely move, let alone blog. … And before my friends who may be reading this roll their eyes and tell me I need to go to shoe rehab, I haven’t actually bought these. Although this may only be because I am in another country on my iPad with no credit card to hand! 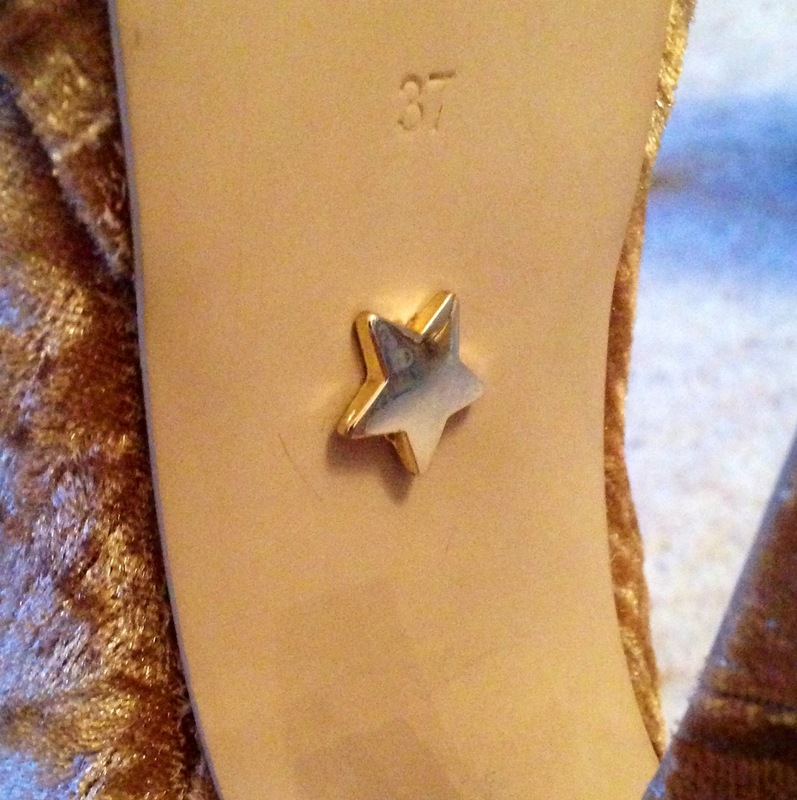 I am not sure whether it is the cork heal that is a personal favourite of mine on a summer shoe, the fact that it is rocking the Perspex & jewel trend so effortlessly, the price, the fact they are Kurt Geiger with a little golden star on the sole telling me they are none other than KG (whilst making me feel like a princess – if I can have red leather then I can damn sure have gold stars on my soles!) or the fact that these shoes would be no. 55 in my wonderful collection but I really want these!